ADB’s annual macroeconomic forecast predicts growth in developing Asia will remain robust but will moderate in 2019 and 2020. The report’s theme chapter discusses how to invest in development through disaster resilience. Explore the ADO2019 highlights briefing, interactive charts and other resources. 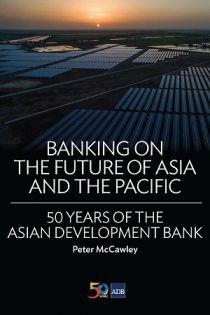 Established in 1966, ADB has committed $275.82 billion in loans to the vision of an Asia and Pacific region free of poverty. The United Kingdom is a founding member of ADB.